With over a decade of experience in the Nashville and Franklin area.  Blackstone Painters provides a skillful job, one that has preserved and improved the look and value of many homes and businesses. Whether your project is an occupied living space, new construction, remodel, or renovation, Blackstone Painters will make your project stand out from the rest. We specialize in interior and exterior painting. We also offer faux finishing and environmentally safe VOC paints.